Oasis Academy Byron is an Outstanding primary school in Coulsdon, Surrey serving children aged 4-11. We are an all-inclusive academy driven by a powerful ethos aspiring to treat everyone inclusively whilst delivering a holistic education. Enterprise Education with some Dragons! Year 6 found themselves in hot water this morning as they entered the OA Byron Dragon's Den! 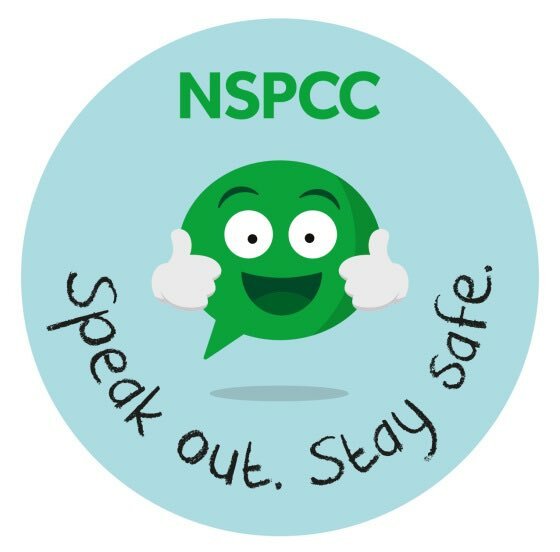 Our staff and pupils welcomed the NSPCC into school this morning to deliver some special workshops and assemblies. We were treated to a fantastic version of Hey Ewe this morning by Reception, Year 1 and Year 2. Well done to everyone! Feeling Christmassy now! We believe that all children can achieve great things! Our progress in reading, writing and maths at Key Stage 2 has been significantly above national averages for the last 3 years. We have a rich, varied and stimulating curriculum that inspires and matches the needs of our children. We have a genuine community ethos where all children are valued and treated as individuals. Our academy is a fully inclusive and happy place to learn and grow for both children and staff.